Girasole offers only the best batteries on the market suited for solar applications. 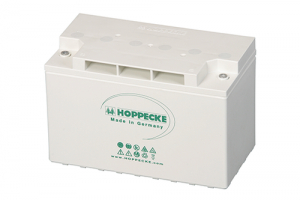 Whether you are looking for VLRA or AGM batteries, look no further! See below for a complete list batteries we have to offer, their advantages and disadvantages as well as sizes and recommended uses.